With March being nutrition month, I must quote nutritional pioneer Adele Davis who once spoke, "We are indeed much more than we eat, but what we eat can help us to become much more than who we are." After seeing thousands of health transformations over my years in practice, what I know for sure is that food really matters. Eating well and feeling vibrant and energetic absolutely helps you get deeper on every level - physically, emotionally and even spiritually. Sounds crazy? It's not. I have seen clients transform their health and weight only to land a better job, discover a relationship they never dreamed of and feel more confident, engaged and focused in their daily life. So... this March, to celebrate nutrition month, we encourage YOU to pick just one little health habit to improve. Increase your water, drop grain at night, lose those nagging 5-10 pounds or wake up earlier to stretch. Whatever it is, it all makes a difference at any age or any stage. If you would like to share your health habit change, we would love to hear from you (and inspire others with your initiative!). All you have to do is send a quick email to drjoey@drjoey.com. Who doesnt benefit from a little self care? Watch Dr. Joey talk about 5 simple tips to help take care of you... naturally! And check out the latest amazing results on the Cityline Weight Loss challenge! Click here to watch. 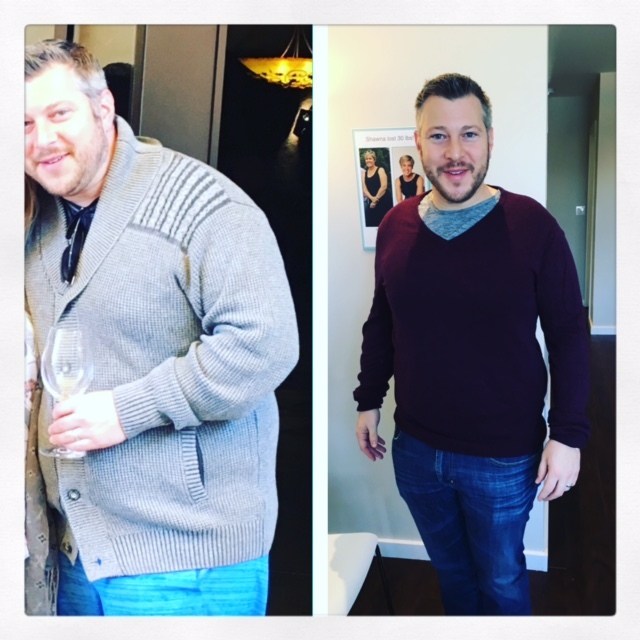 Congratulations to Kyle who lost 38 pounds in 3 months! We are so impressed with your dedication to the program and applaud you for inspiring others to do the same. Looking to enter the spring and summer feeling more vibrant, healthier, trimmer and energetic? All you have to do is call us to book in for a free weight loss assessment at 1 of our 3 clinics listed below. Voted the #1 weight loss clinic in Ontario by the Consumers Choice award, we are thrilled to help you lose your weight and feel your best naturally in a 1-on-1 setting. Seeing is really believing - for more before and after shots, click here to be inspired! 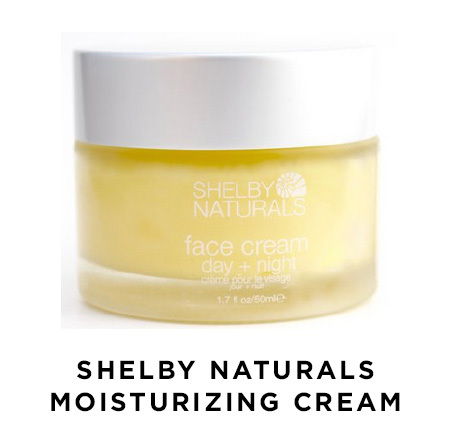 This nourishing face cream by Shelby Naturals checks off all my boxes - lightweight, smells great, certified organic, free of fillers and full of antioxidants and collagen-boosting ingredients! This deep moisturizing cream works for all skin types and can be used both morning and night. 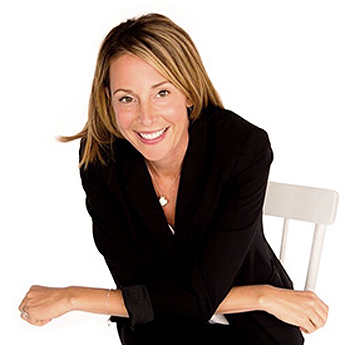 Shelby is a Canadian registered holistic nutritionist who has developed a top notch line that can be shipped right to your door. Ditch the high carbohydrate pastas and opt for something a lot easier to digest... vegetable noodles! These low calorie, easy to digest noodles are super easy to make and are absolutely delicious! Try making vegetable noodles with zucchini, carrots, cucumber, and sweet potatoes and feel like you are eating grain at night. 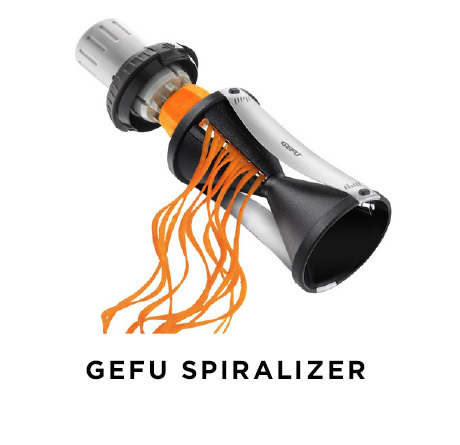 The GEFU is simple to use and requires very little storage space. Vegetable noodles can be eaten raw or sautéed, just add your favorite pasta sauce, protein or chili and enjoy! Available at amazon.ca or at Thornhill or Avenue road Shulman Weight Loss clinics. 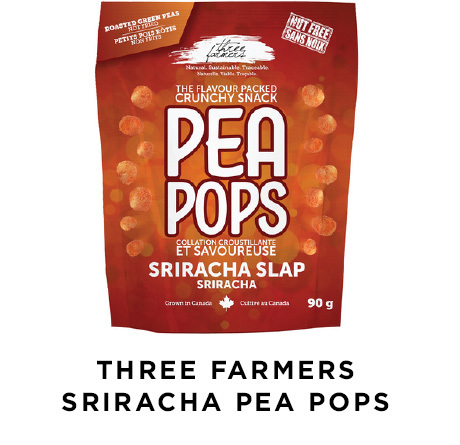 These spicy and crunchy pea pops by Three Farmers are high in fiber and iron with a single serving providing 5g of protein. Nut free, gluten free, vegan and non-GMO, they are a great on the go snack to grab. They are also made in Canada and sustainably grown! Also available in wild ranch and dill pickle flavours. 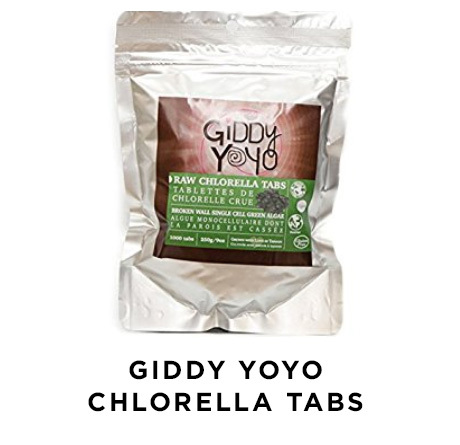 For optimal wellness and energy, Giddy Yoyo tabs are a great pick me up to add to your water. Containing green Chlorella, a whole food that is rich in minerals and nutrients, these tabs can be added to water, swallowed or chewed whole. They are free from all fillers, binders, chemical solvents or heavy metals and are certified organic. These tasty, low calorie kale chips have the perfect crunch factor that is satisfying and easy to grab any time of the day. With less than 10 easy-to-pronounce and organic ingredients, you simply cant go wrong. 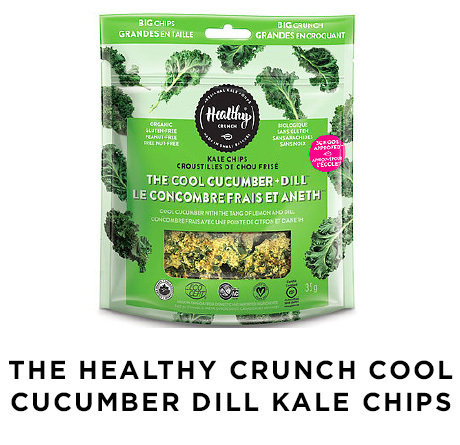 All Healthy Crunch kale chips are made in small batches to give you the highest quality product possible and all kale chips are tree nut-free, peanut-free and gluten free, making them school approved. Also available in flavors including say cheeze, hello jalapeno, and the big chipotle. Add all ingredients into blender and blend on high until well combined, about 30 seconds - 1 minute. Heat the oil in a large pan over medium heat. Add the onion, carrot, celery and bay leaf and cook for 10 minutes, stirring often. Add the ginger, turmeric and garlic. Mix well and cook for five minutes, stirring occasionally. Heat 2 teaspoons of olive oil in large skillet over medium heat. Add eggplant and cook until softened, about 5 minutes. Remove eggplant from heat and set aside. Heat remaining olive oil in pan and add meat, onion, and garlic. Cook until meat is no longer pink and onion has softened, about 7 minutes. Add red pepper, sea salt, and pepper and cook for 2 minutes. Add tomato sauce, oregano, and prepared eggplant, and simmer for 5 minutes. Divide zucchini strands among serving plates and top with eggplant sauce. Sprinkle with grated Parmesan if desired. Add oats, protein powder, cinnamon and chia seeds to a large bowl and gently mix together. Next, add the almond butter, honey and vanilla extract and stir to combine well. Add sunflower seeds and chocolate chips and combine. Mixture should be slightly sticky but still crumbly. Slowly add in almond milk 1 tablespoon at a time and using hands combine until it comes together in a sticky ball that holds together. If mixture is too dry, add in more liquid but not so much that it won't hold shape. Place in an airtight container to set in the fridge for at least 30 minutes. Store in fridge until ready to eat. What Are We Reading This Month? 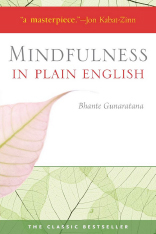 Mindfulness in Plain English is one of the most influential books in mindfulness and a timeless classic introduction to meditation. This is a book that people read, love, and share - a book that people talk about, write about, reflect on, and return to over and over again. It is a must read! Reduce sugars - Reduce white, refined sugars in your diet and swap for natural sources like coconut sugar, honey or maple syrup. Make sure you can pronounce ingredients - Read your labels and listed ingredients - if you cant read it, ditch it! Add fiber - Add flax seeds, fiber buds, and nuts and seeds to help fill you up, keep you full and stabilize blood sugar levels throughout the day. Shop the perimeter of your grocery store - Go for the fresh produce and meats as often as possible and avoid filling your cart with packaged and prepared foods.